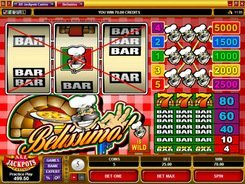 Belissimo is a classical slot machine produced by Microgaming. 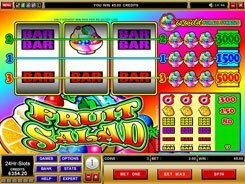 The slot is fitted with three reels and five paylines. 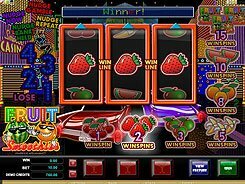 The symbols revolve around an Italian Pizzeria theme, so you will encounter the Chef, the Seven and Bar symbols – all forming winning combinations. 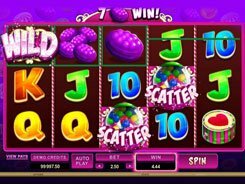 The slot accepts a single coin per line, yet its value can be adjusted with the maximum limit of $5 each. So, the top bet you can wager per spin makes up $25. 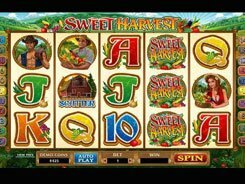 The highest jackpot is 5000 coins. This surprisingly big award is granted for a combination of three Chef symbols dropped on line 5. As you might have guessed, line 5 gets activated if you have bet a coin on lines 1 to 4. So, to qualify for the jackpot you should enable all paylines. 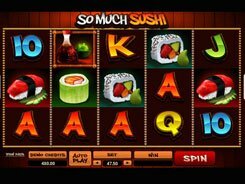 The Chef is a wild symbol that substitutes for all other icons in the Belissimo slot boosting your winning chances.